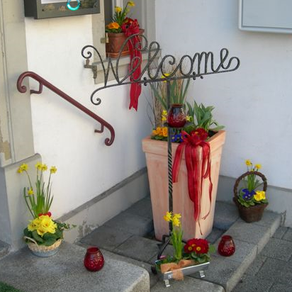 Social Wednesdays happen every Wednesday at the Restaurant Tiefenbrunnen in Winterthur from 8pm. Come along, meet members of the club and join in the chat! 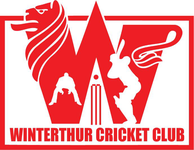 Every first Wednesday of the month the WCC Old Boys meet for dinner from 6.30pm.